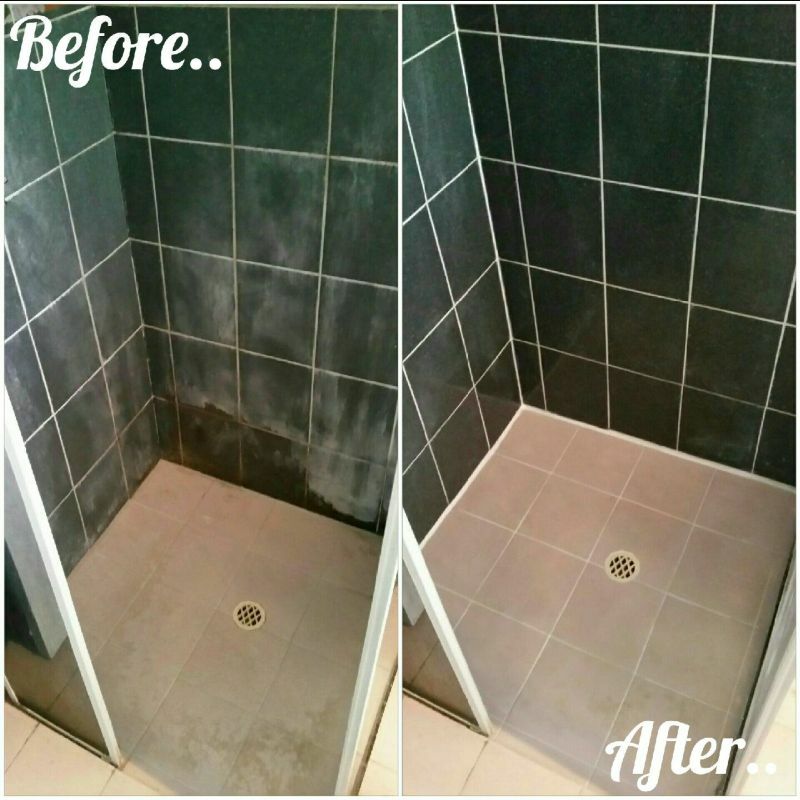 Servicing Highbury and the surrounding areas. 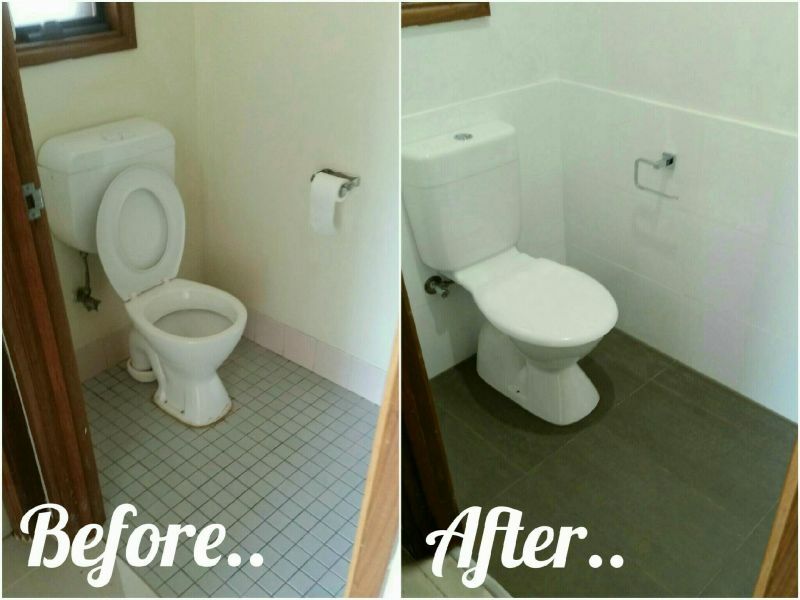 Fawcett Group is a locally owned and operated business aiming to provide the quality workmanship, reliable and professional service at affordable rates. 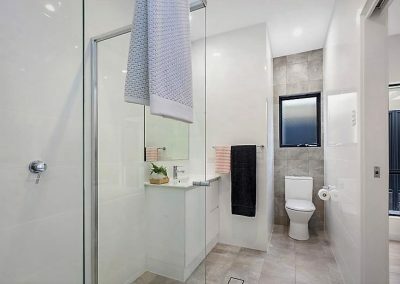 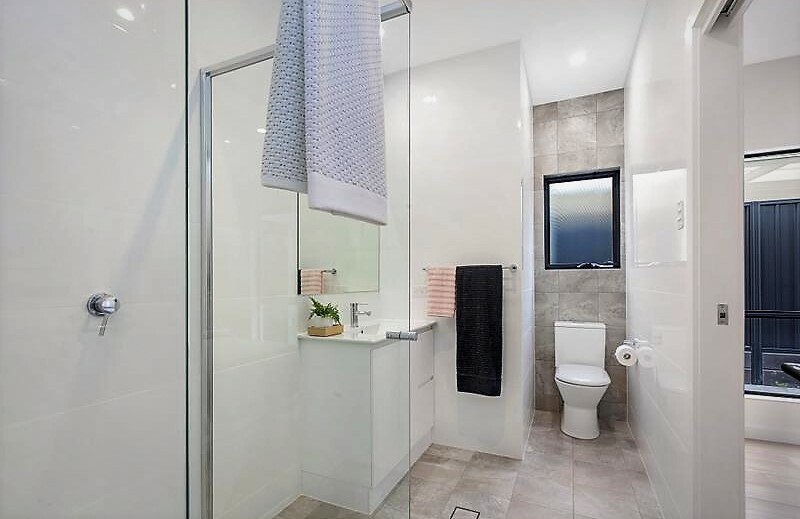 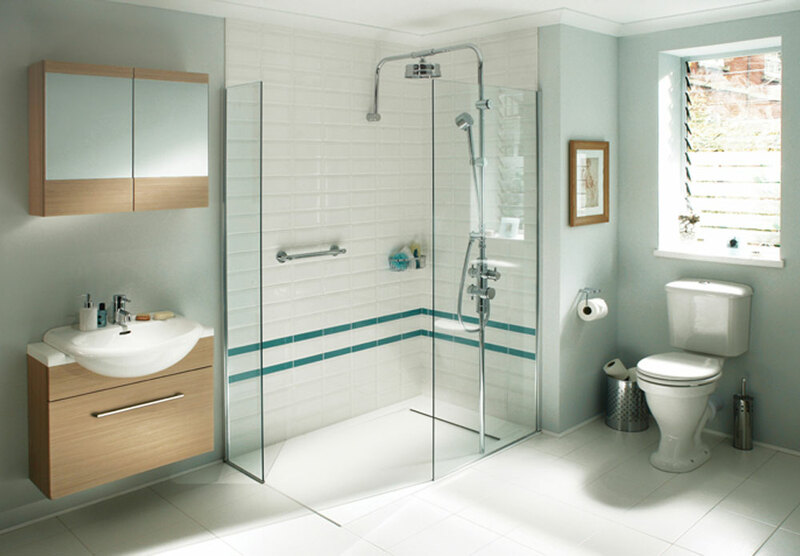 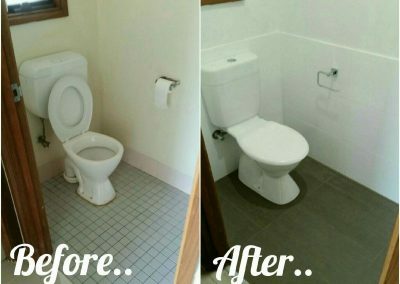 We are the experts in big or small bathroom renovations in Highbury. Our aim at the Fawcett group is to bring to life your dream bathroom. 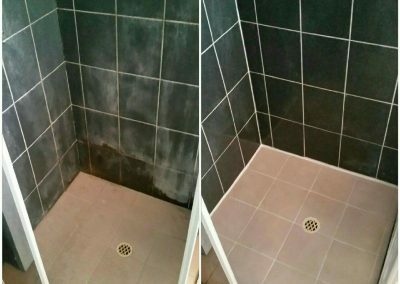 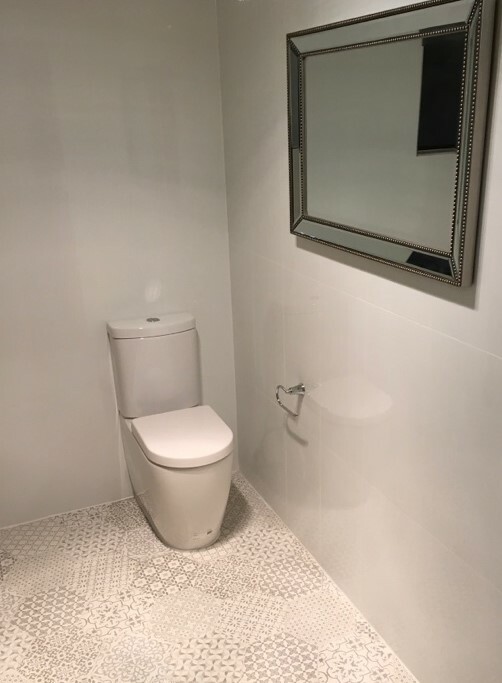 At Fawcett Bathroom Renovation Highbury, we pride ourselves on our ability to tailor a design that will suit your space, no matter how big or small.